Home Cloves Gallery Health Is Any Side Effects of Cloves? 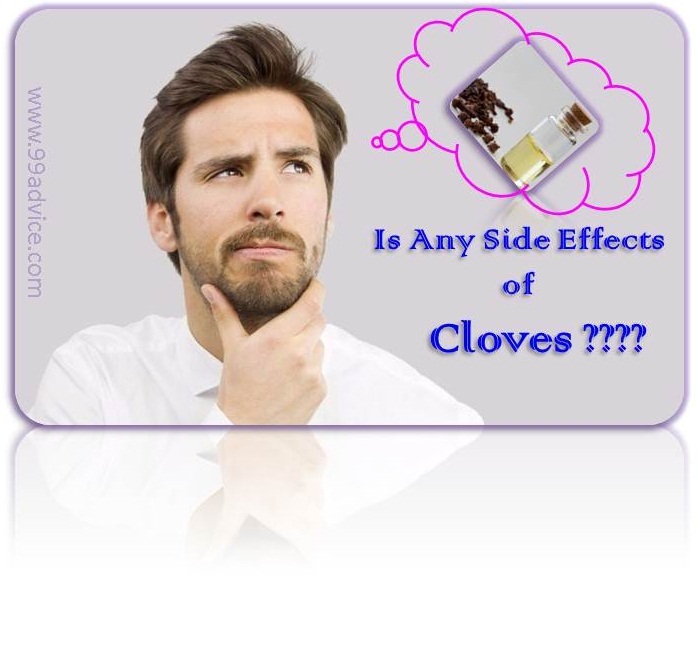 Is Any Side Effects of Cloves? Clove (scientific name: Eugenia Carylphyllata) is a renowned spice, which is normally used as an herbal supplement and a fragrant cooking agent. The healing qualities of the food product are very well-known and that is the reason we ought to incorporate it into our general diet during a moderate quantity. Yessss, every coin has two sides. 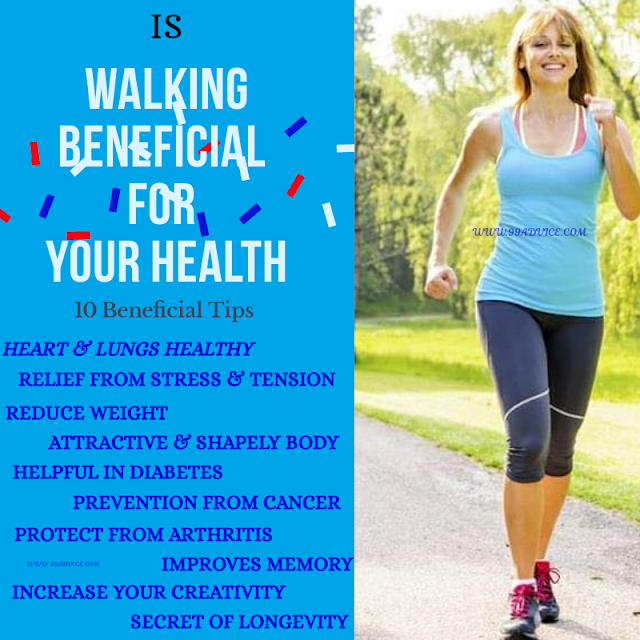 This is also applicable on the cloves, if cloves have many health benefits then there are some side effects too. Usually, the cloves are used to increase taste in food dishes, treat gums, and its small quantities are used in tobacco. Technically clove oil is called as Eugenol. The National Institutes of Health has been noticed the anti-inflammatory, pain relief and antibacterial properties of cloves. But when you take the smoke of cloves oil with internal or in the cigarette, then its side effects can be serious. Cloves are not considered harmful when used as spices. Clove oil is very beneficial but should be used very carefully. By the way, only three or four cloves should be consumed daily as the clove tendency is very hot. Excessive use of cloves may be likely to cause allergic reactions. ♦ During pregnancy and breastfeeding, clove intake should be less because its allergy can be harmful to infants. ♦ The blood becomes thin due to the intake of cloves. Avoid the consuming of cloves, if you are taking any medicine to thin the blood, suffering from any bleeding, should have any surgery and after the operation. ♦ Those people who're normal blood sugar level is low, should avoid the intake of cloves because cloves also reduce the sugar levels in the blood. If you are consuming it, then continue to check your blood sugar. ♦ Over consumption of cloves can harmful to the kidneys and nerves. ♦ Few people may have an allergy from cloves and cloves oil. If there is a problem of skin rashes, swelling, feels choking in the throat due to consuming of cloves or due to applying cloves oil then be careful in such a way and stop consuming and applying the cloves and its oil. ♦ Do not eat cloves in excess quantity. This may damage the internal skin of the mouth, gum, teeth, tooth pulp, & dental tissues. ♦ Due to the characteristic to numb the skin cloves should not be taken with a painkiller. ♦ Especially children younger than 5 years should be kept away from cloves and clove oil. ♦ By using the more quantity of cloves, many toxic elements are gathered in our body. ♦ Cloves keep hotness. Therefore, excessive using of cloves can be harmful. Like all other herbs and spices, it is essential that cloves can be used with some restraint. Extreme utilization of cloves can lead to different toxic effects that are very serious. If you experience any of these side effects then stop using and consult your doctor first! !